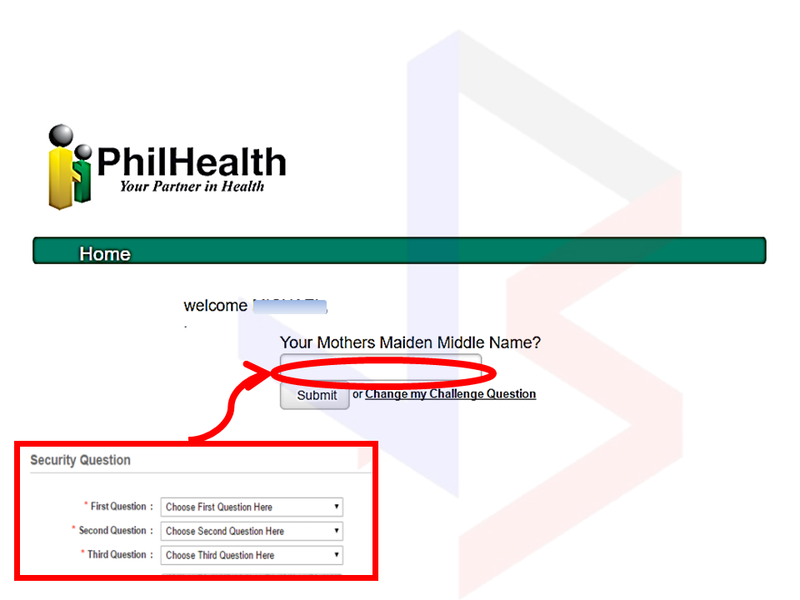 THOUGHTSKOTO Thoughtskoto : Do You Know How To Get a Philhealth ID and Where To Pay Quickly? Do You Know How To Get a Philhealth ID and Where To Pay Quickly? 2. Fill-out the needed information correctly. 3. 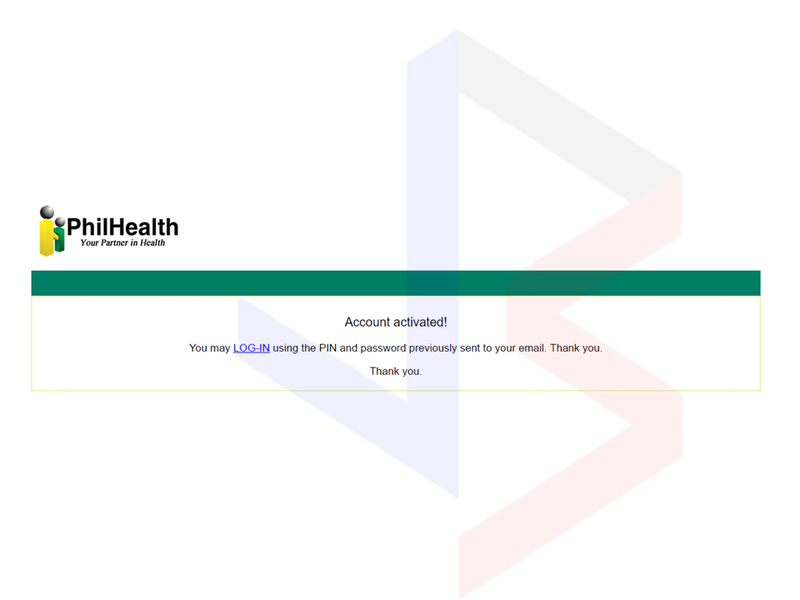 You will then receive a confirmation e-mail and your log-in password. 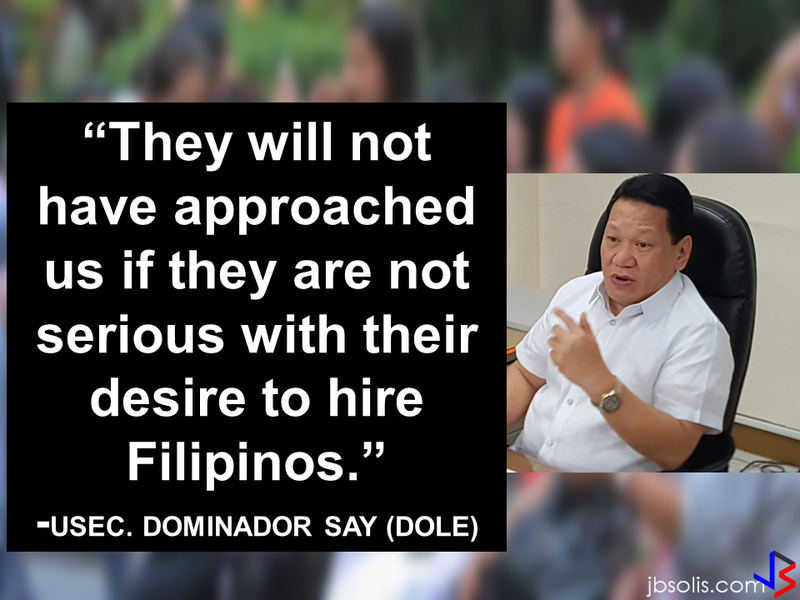 Click the link provided in the e-mail and log-in using your details. 4. 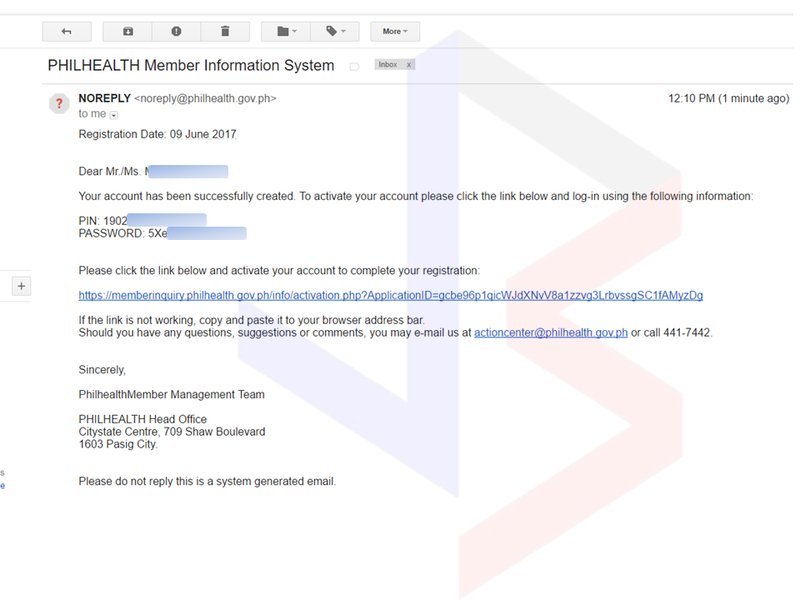 After clicking the link, you will get a notification that your account is activated and you can now log-in to your Philhealth account. 5. 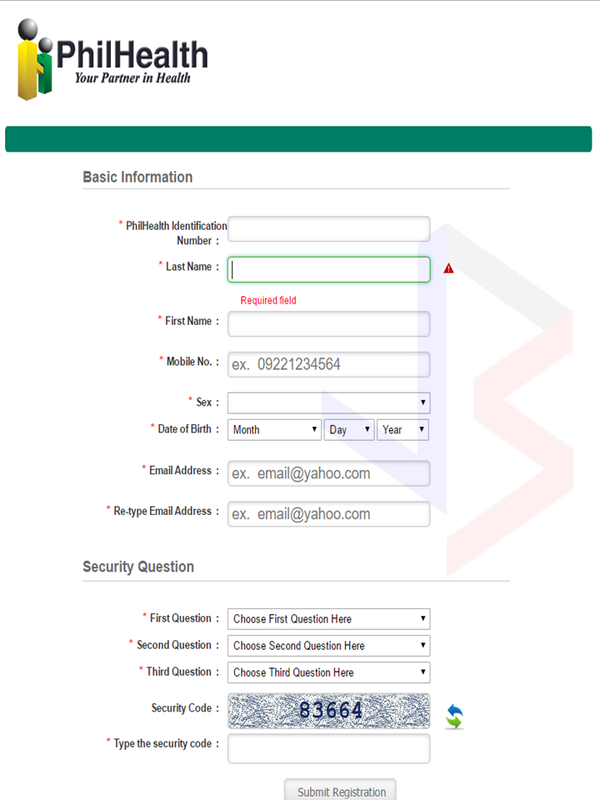 On log-in, you may need to enter an answer to a security question. It could be any one of the three answers you provided earlier. 6. Congratulations! 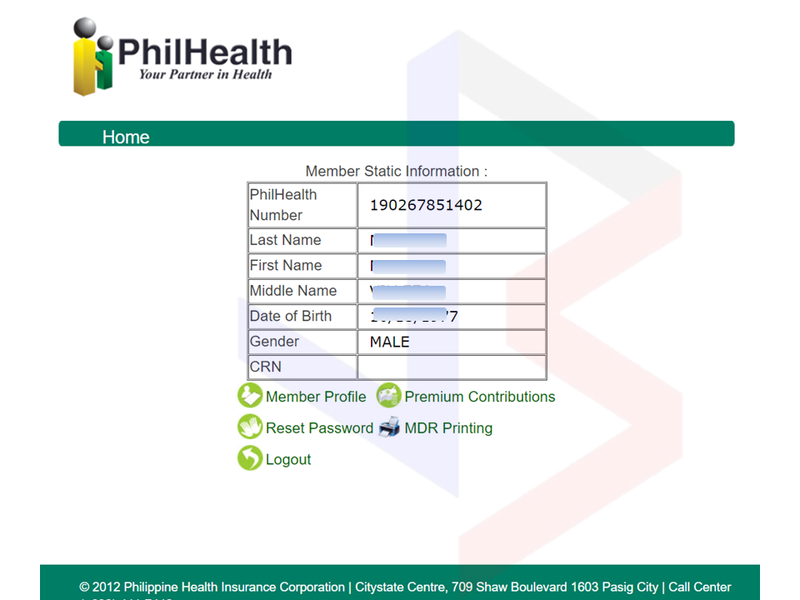 You successfully created and activated your Philhealth account. 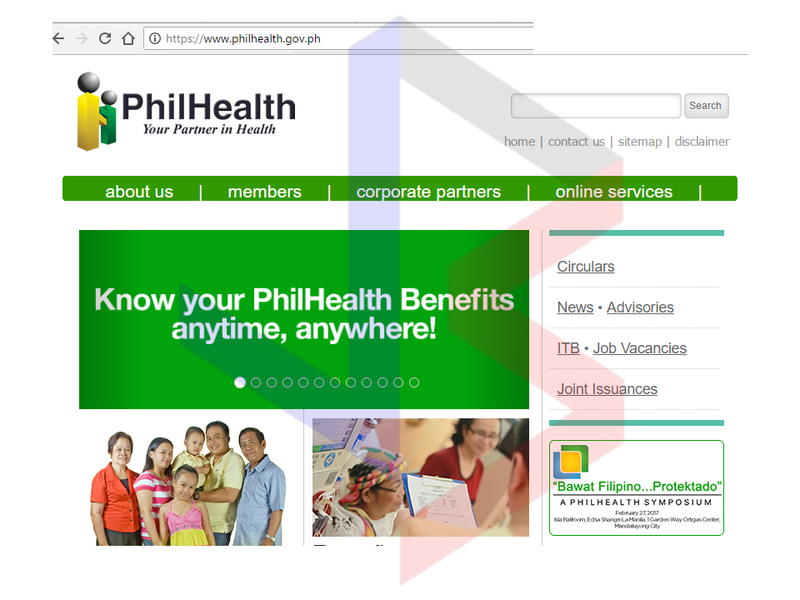 You can now access your Philhealth members profile. 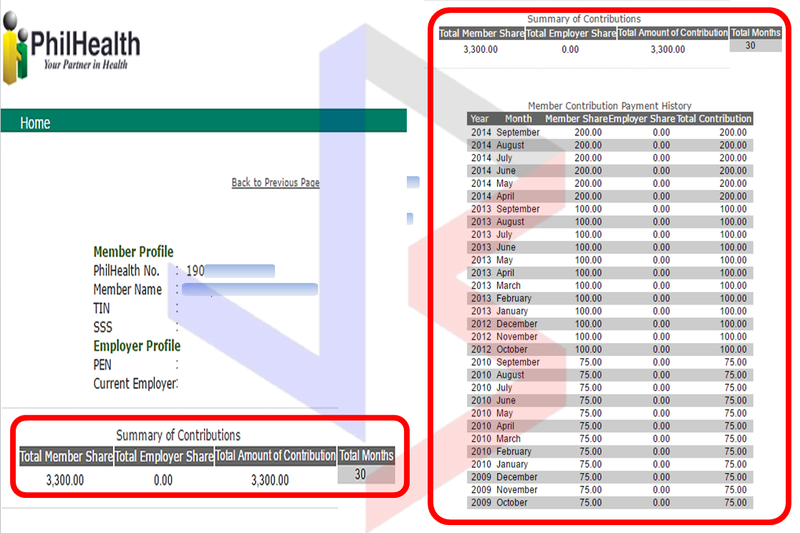 You can check the contributions you made as well. 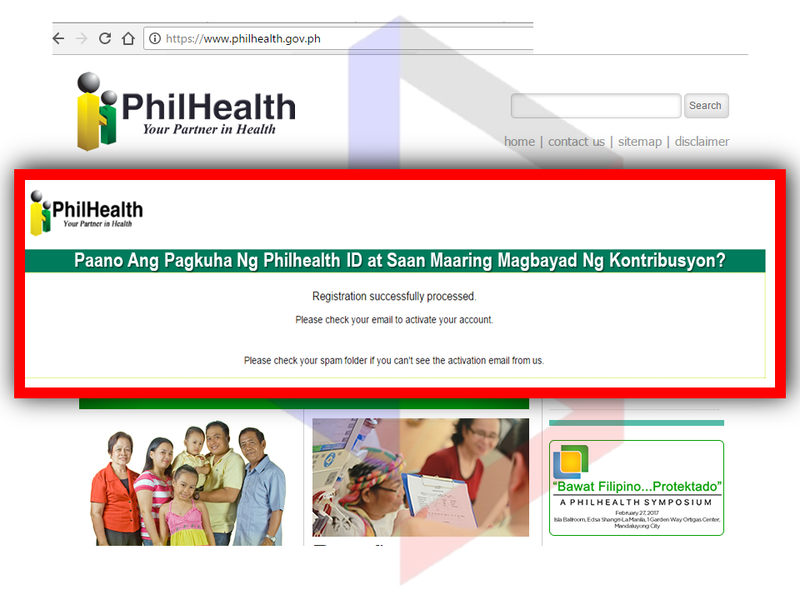 Once you are already registered, you can now get your Philhealth ID. 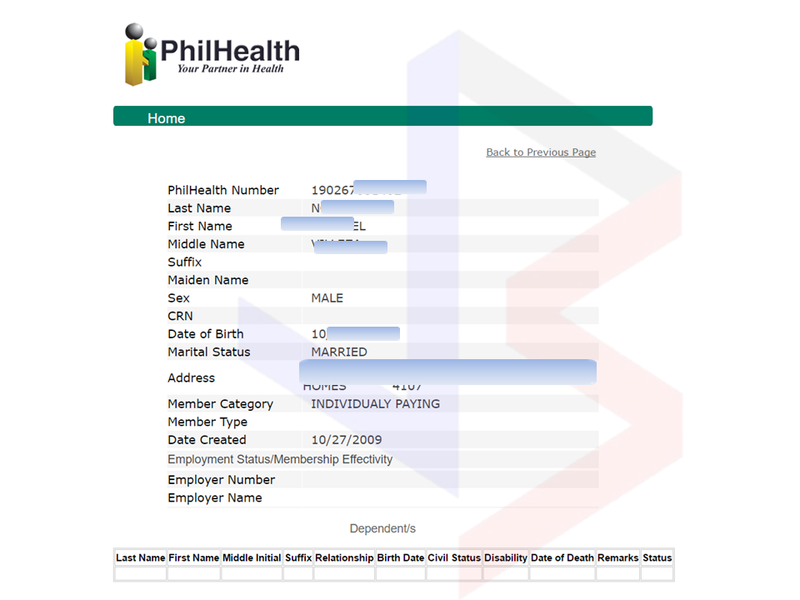 *Beware of unauthorized collecting agents issuing fake Philheath Official receipts.